We would love it if you could leave us a review. Your reviews and testimonies may be used in our future marketing material. I was pleased with the service Black Legacy provided. I received great value for the price Black Legacy charged me. I would hire Black Legacy again. 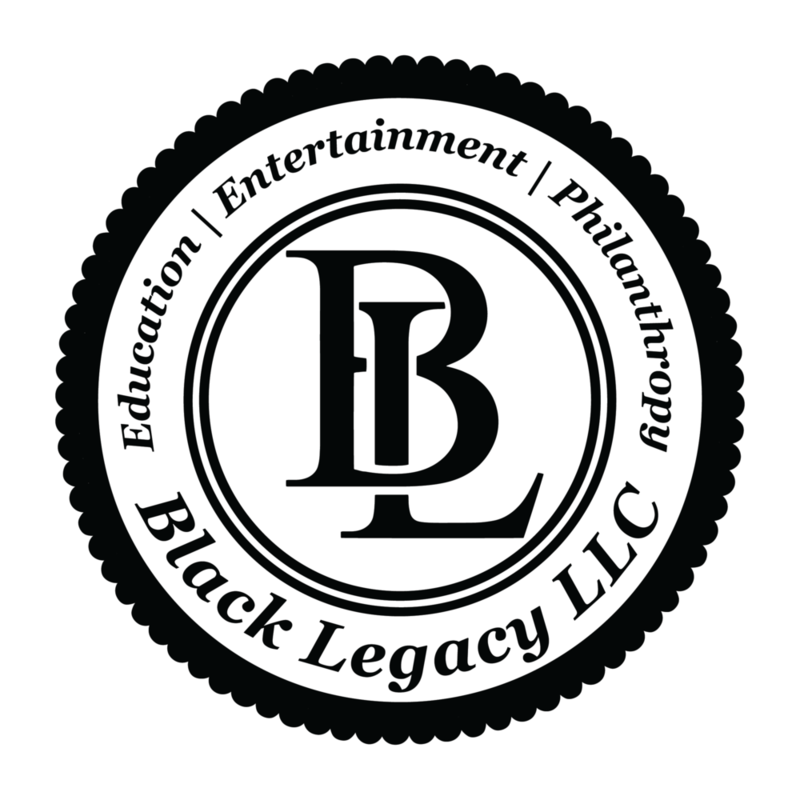 I would recommend Black Legacy to my network. Thank you so much for your business! Black Legacy truly values referral business above all and will do our absolute best to take care of everyone you send our way. When your referrals sign to do business with us, we will send you a small gift of appreciation.